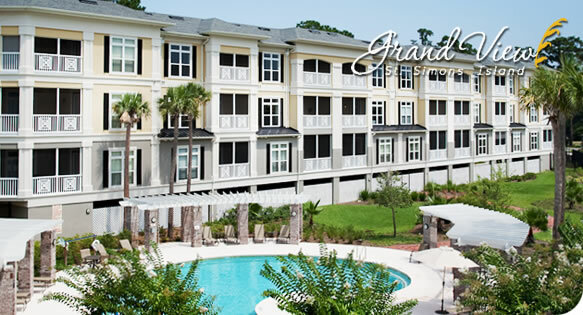 Grand View on St. Simons Island is one of the last new developments in this truly special coastal village. Immersed in the feeling of a seaside village, Grand View's island lifestyle is positively soul stirring. Wake to the sounds of seabirds. Enjoy the quaint and close-knit village feel as you stroll streets of charming shops and cafés on your way to the calming expanse of sandy beach. There is so much to see and do on St. Simons Island — a glorious seaside world that is yours to explore!